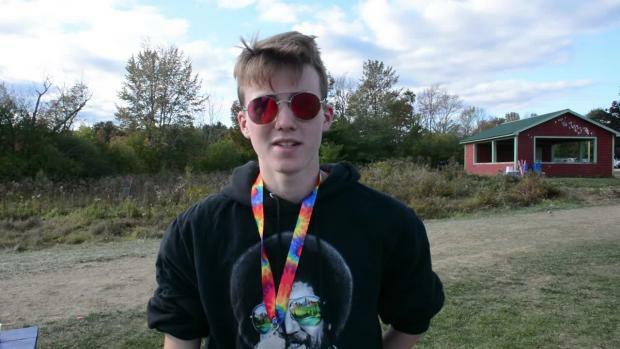 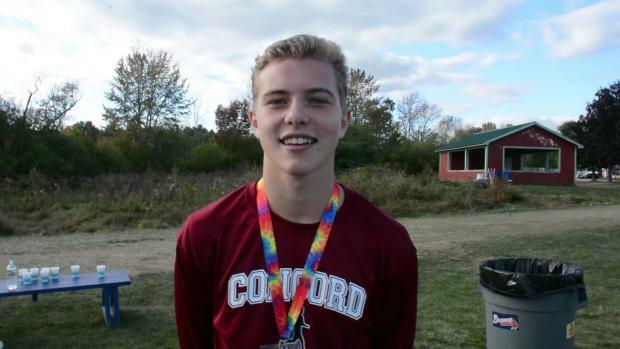 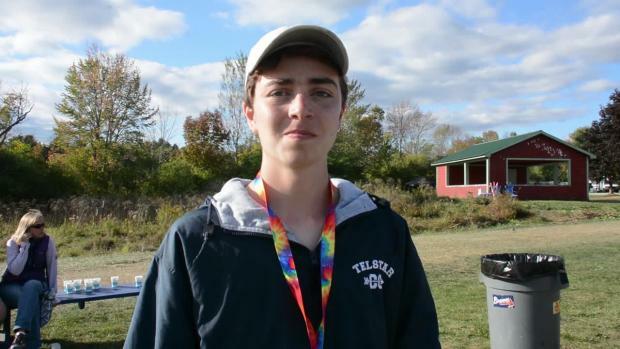 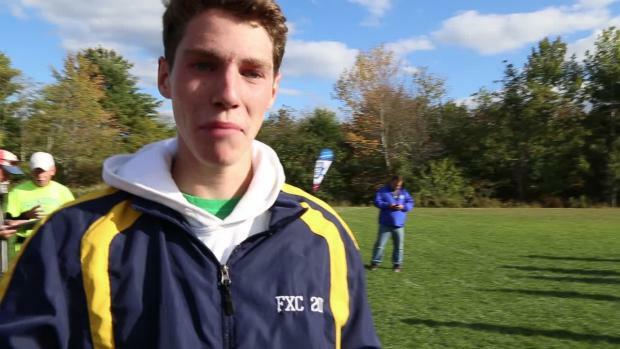 Senior Luke Laverdiere repeats, while freshman Sofie Matson best on girls side at 16th Maine Festival of Champions. 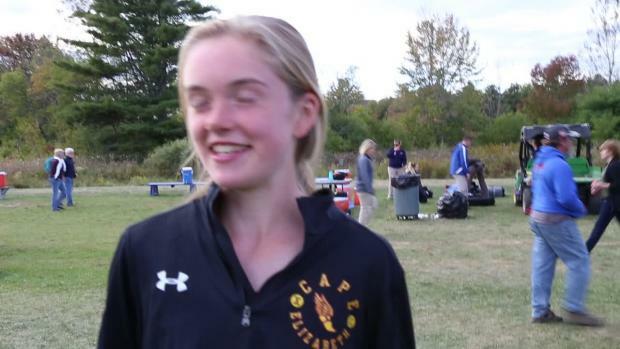 Check out the current top 100 fastest times by grade in the state of Rhode Island as of October 4th. 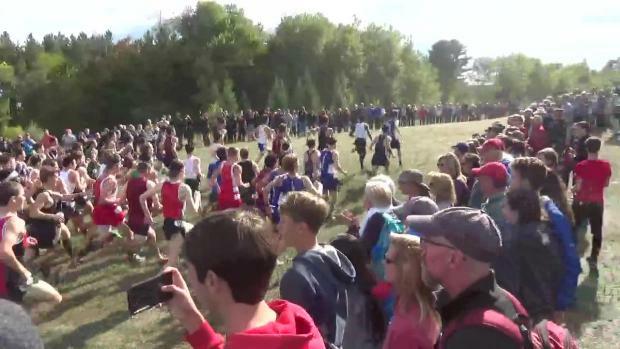 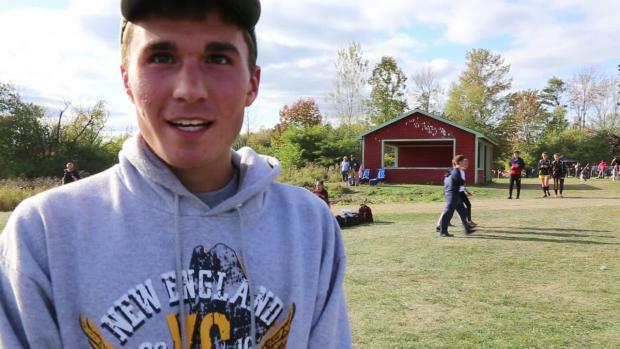 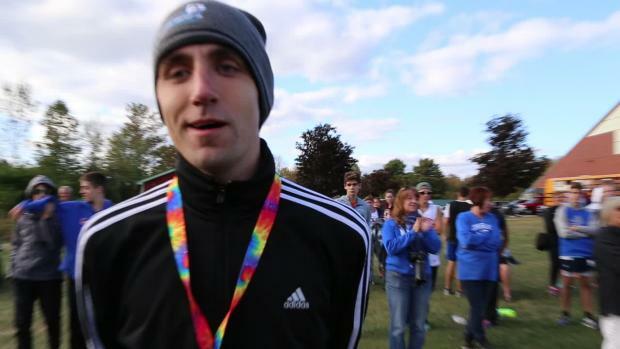 With the Maine Festival of Champions meet coming up on Saturday, we've got the 500 fastest boys runners of all-time from the meet. 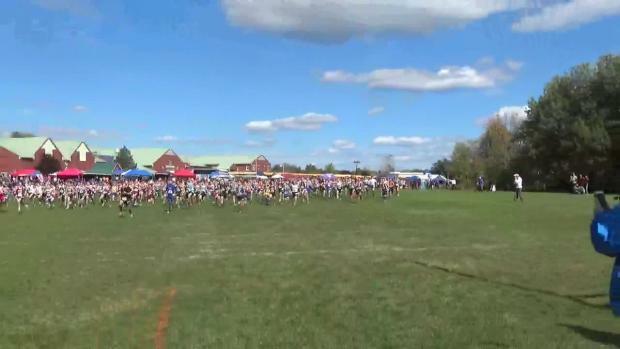 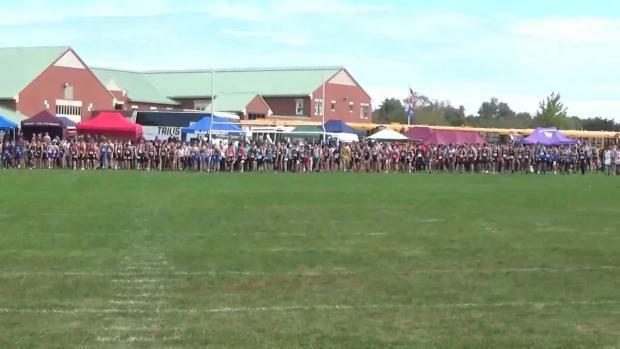 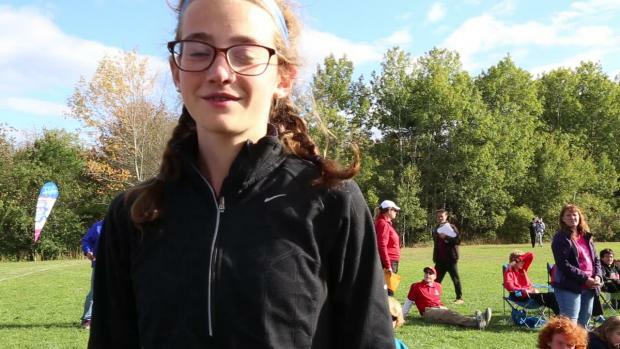 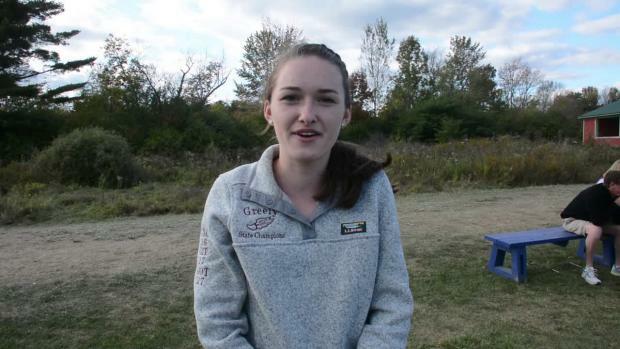 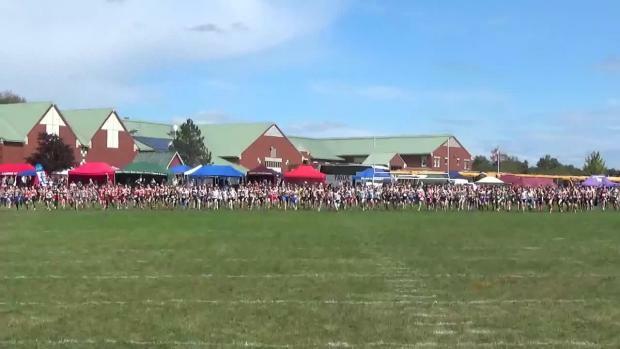 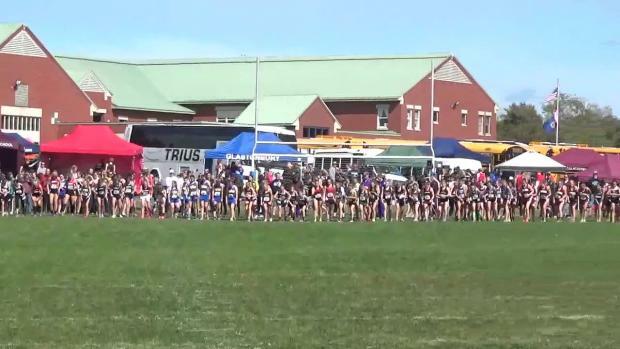 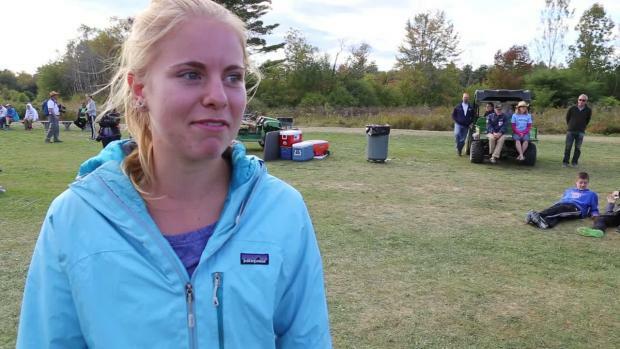 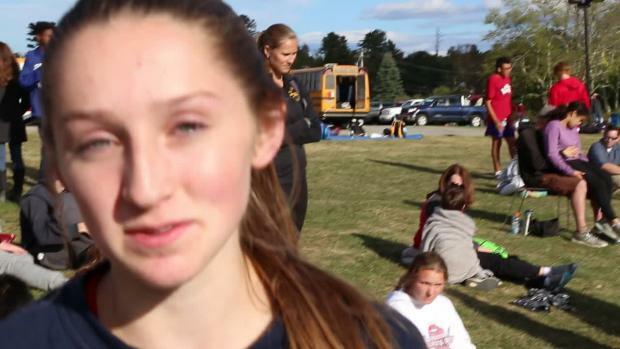 With the Maine Festival of Champions meet coming up on Saturday, we've got the 500 fastest girls runners of all-time from the meet.